A New York man is so disappointed with Apple’s voice-activated virtual assistant that he’s decided to sue the Cupertino company for false advertising. According to the lawsuit, filed in a Californian court on Monday, Frank M. Fazio claims that Apple’s Siri ads are “misleading and deceptive” when it comes to their portrayal of the capabilities of the virtual assistant. 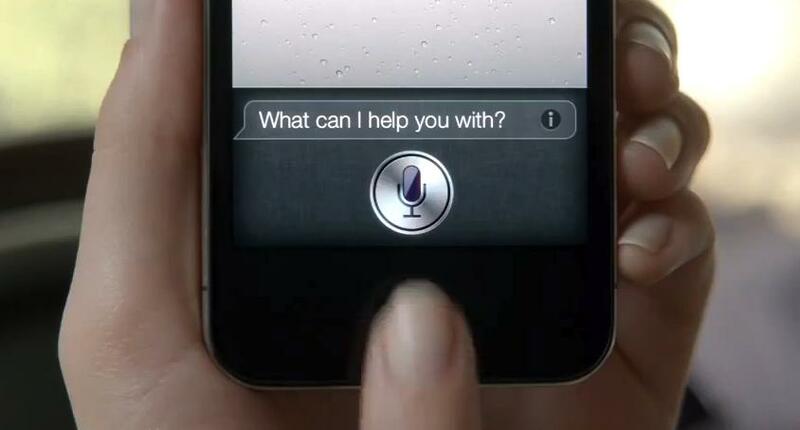 The lawsuit also stated that Siri is “at best, a work-in-progress.” But isn’t that the point? Siri is a work in progress (still officially in beta) and so can’t be expected to get things right every time. With further development, Siri’s listening and answering skills will hopefully improve, but in the meantime users will have to expect some misunderstandings. It’s certainly true that Siri has been having some trouble understanding various accents around the world. A guy in Scotland had so much fun trying to get Siri to understand the instruction “create a reminder,” that he ended up recording his effort and putting it on YouTube (see below). He might do a bit better with Evi, which works in a similar way to Siri but reportedly has better luck understanding British accents — the app was made by a British company, after all. Apple recently added Japanese-language support to Siri, though according to an Apple Insider report on Monday, the early indications are that the voice-activated assistant is struggling to understand some requests and instructions. “Siri was able to understand basic commands, but it had difficulty registering more advanced requests,” the report said. Siri may well be getting it wrong from time to time, but can Apple’s advertisements be considered “misleading and deceptive”? See what you think by checking one of them out below, and note that at the end the company does put up a line reading “sequences shortened” — just in case you thought Siri really was that quick in responding. Perhaps there should be an additional line reading, “sometimes messes up too”.